A skin biopsy is a pretty simple surgical procedure. It requires the surgeon to remove a part of the skin which is then sent to a pathology laboratory for being processed and microscopically analyzed. There are several different techniques used to perform the skin biopsy and obtain the skin sample. The specific technique mostly depends on the size of the abnormal skin (lesion) which is to be removed for sampling with a skin biopsy. After the surgeon has removed the skin sample from the lesion it is processed by being placed carefully in a formaldehyde solution (or a sterile container when infection is suspected). Skin disorder, such as psoriasis, is suspected bit cannot be confirmed with visual examination. Fungal/bacterial skin infection is seen. Shave Biopsy – In this the surgeon will use a sharp scalpel to cut the skin tissue. The par of the body as well as the type of biopsy will decide the size of the incision. 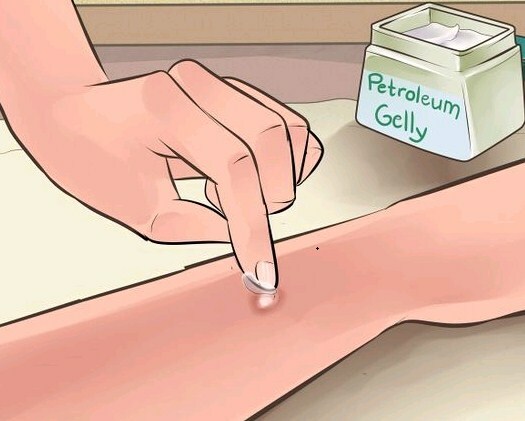 This skin biopsy technique results in bleeding which is treated by either applying pressure, or by applying pressure and at the same time applying a topical solution to stop the bleeding. Punch/Excision Biopsy – This procedure requires the surgeon to make a deep cut till the top layer of fat, just underneath the skin. This is usually required when the lesion is located inside the body. The surgeon will use adhesive and dressing over the wound to stem the bleeding after having effectively closed the incision wound using fine stitches. A skin biopsy normally takes around 10-20 minutes and the surgeon is likely to administer local anesthesia in order to prevent any pain or discomfort during the short surgical procedure. The surgeon will usually give you complete instructions regarding post-surgical care of the biopsy wound. This will likely include instructions regarding the maintenance of the dressing/bandage over the incision wound. At times, the incision may leave a small, but noticeable, scar. This is mostly noticed when the biopsy is done on the softer skin of the upper torso and the neck, however, these scars normally fade with time as disappear in a year normally. It is advised to choose the most experienced surgeons to perform your skin biopsy surgery in order to avoid unnecessary risks of complications. The experience of the surgeon also ensures that the skin biopsy will be successful in the first attempt and there will not be any need for a repeat procedure.